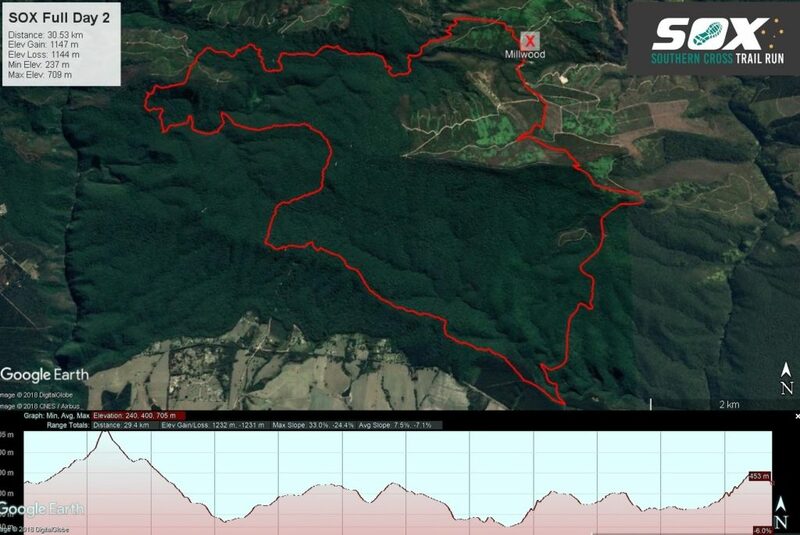 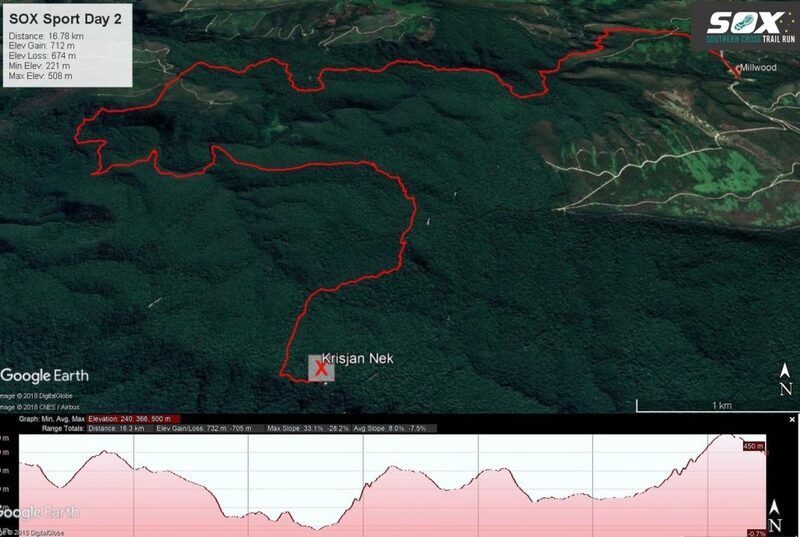 This single day Trail Run forms part of day two, the Forest Stage of the SOX 3 Day Trail Run. 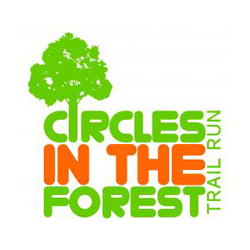 The Circles in the Forest route is sandwiched between the Outeniqua mountains and the Indian Ocean and offers a unique mixture of indigenous forests with Cape Fynbos and temperate forest hiking paths. 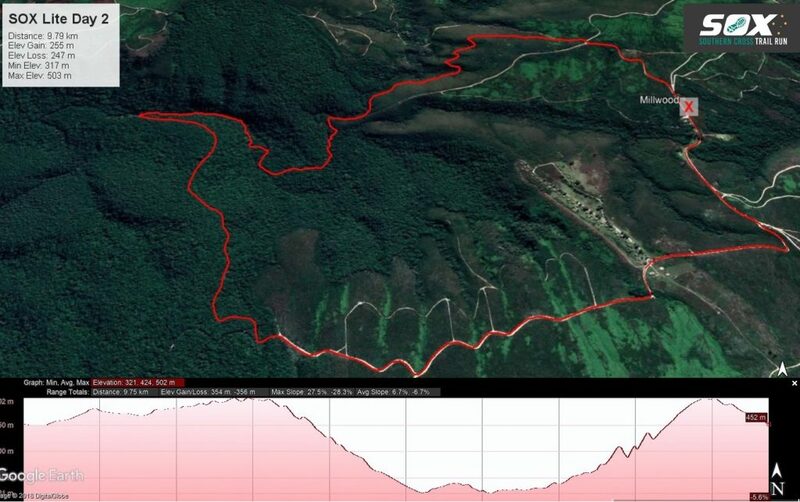 Choose between the 10km, 17km or 30km route.